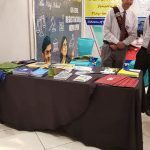 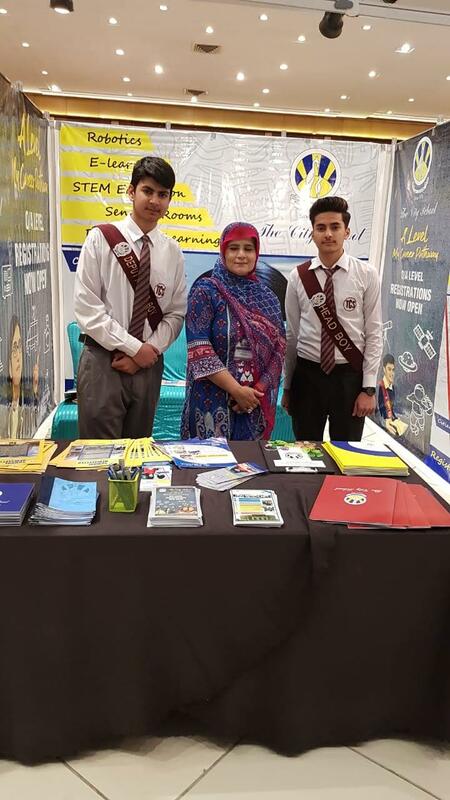 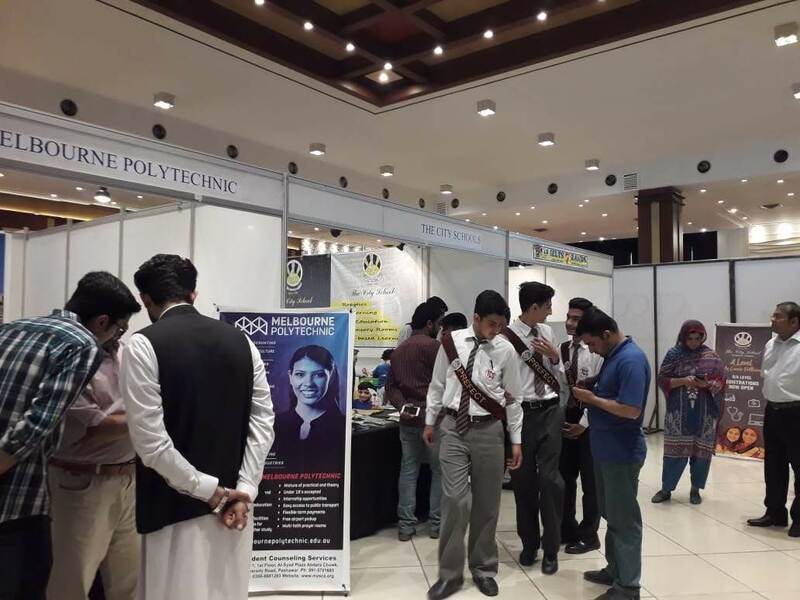 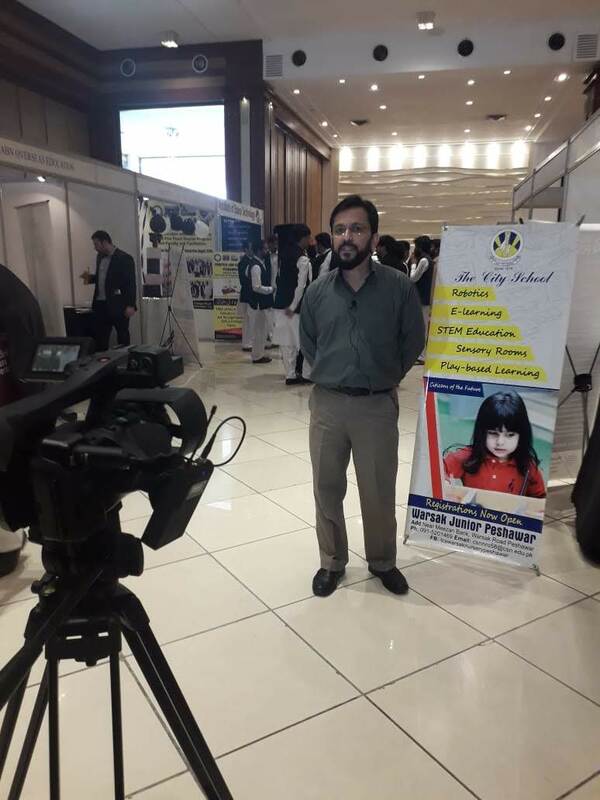 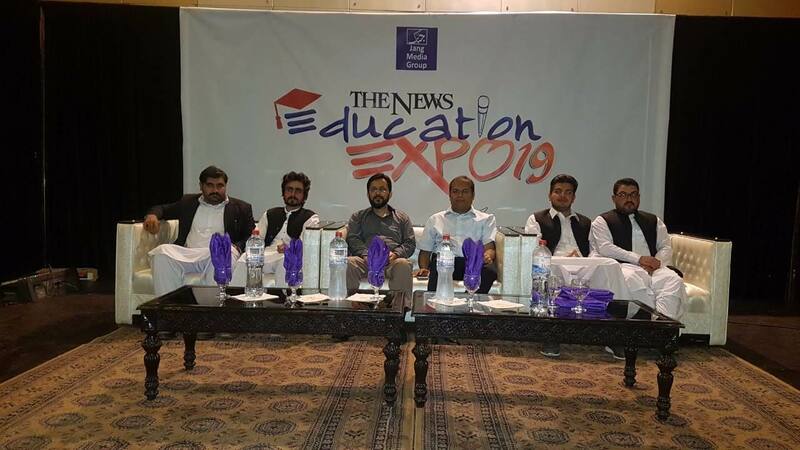 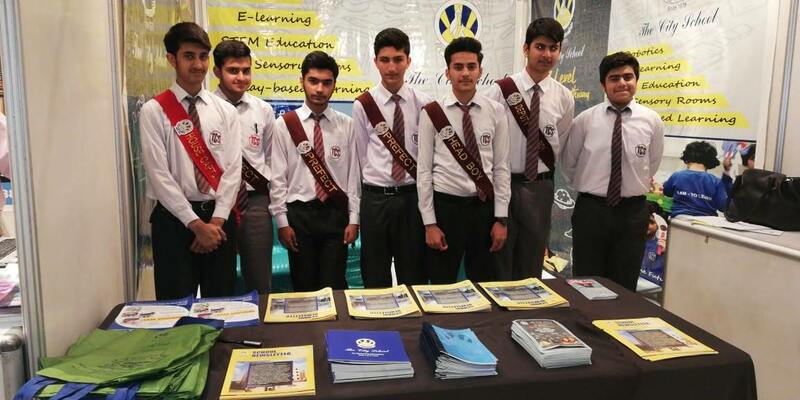 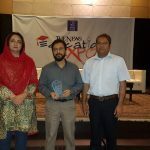 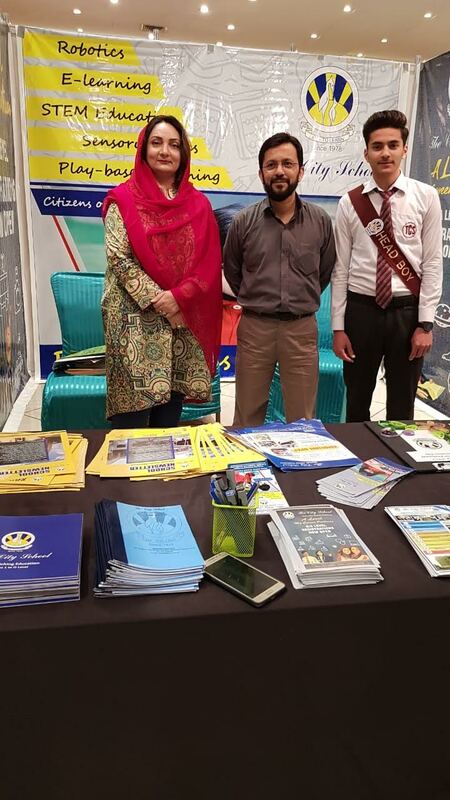 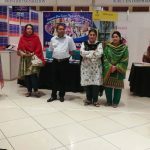 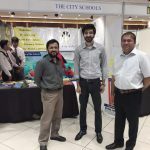 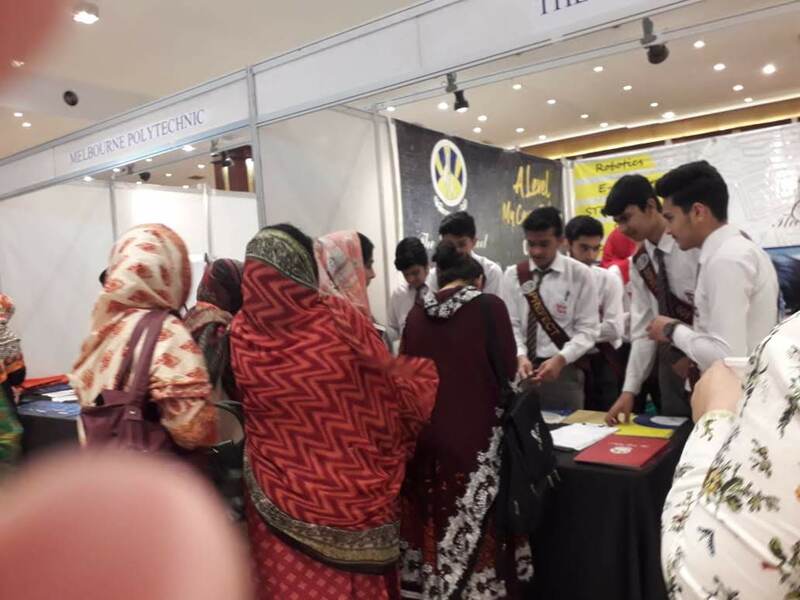 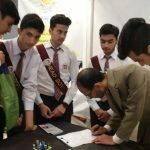 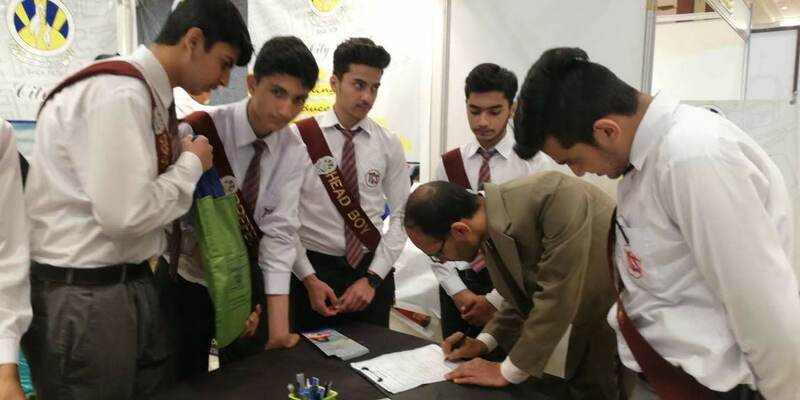 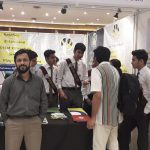 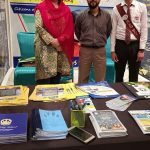 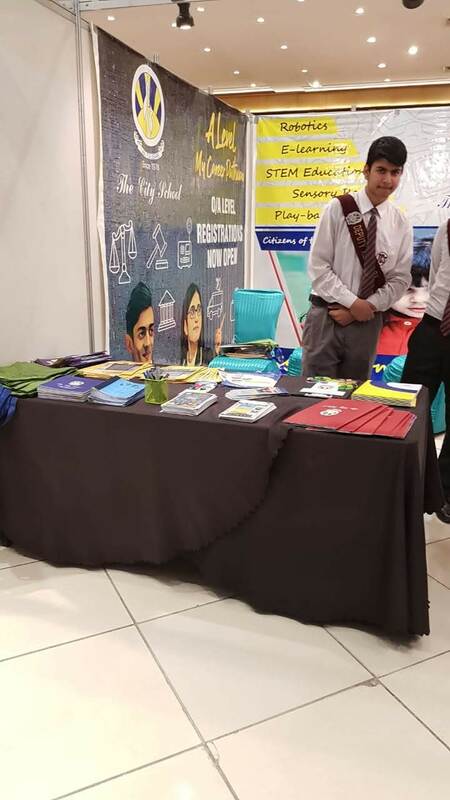 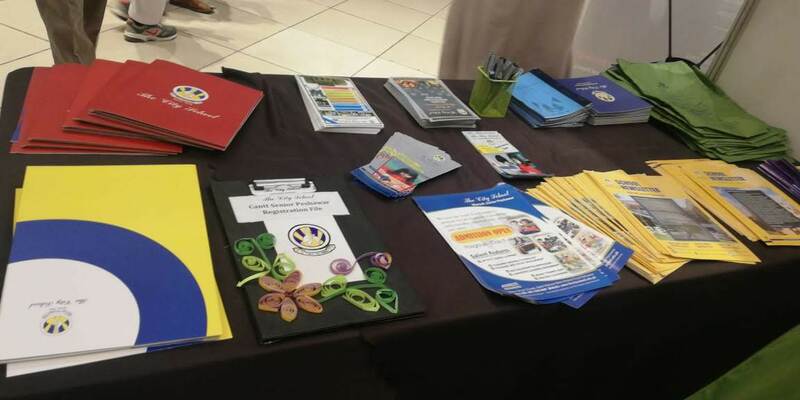 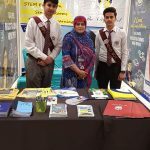 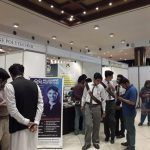 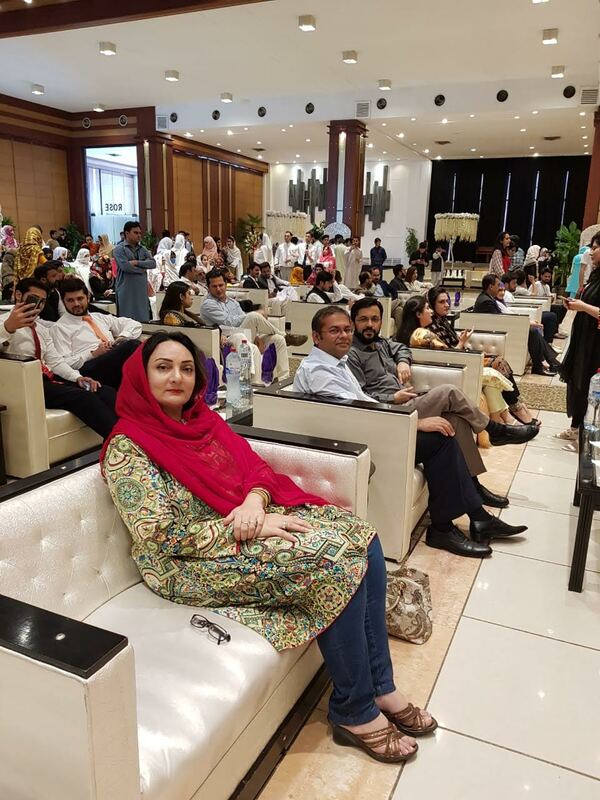 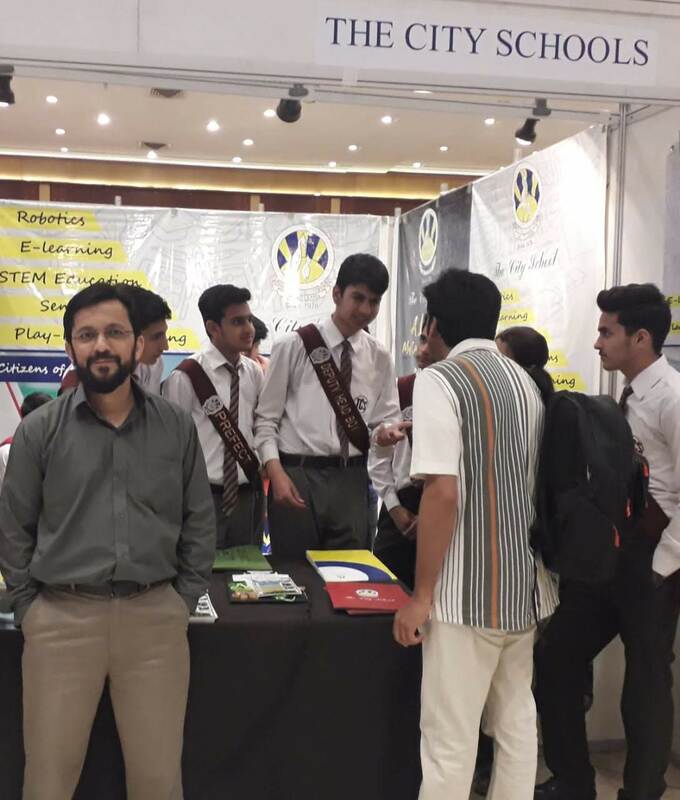 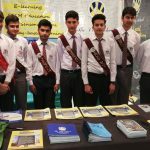 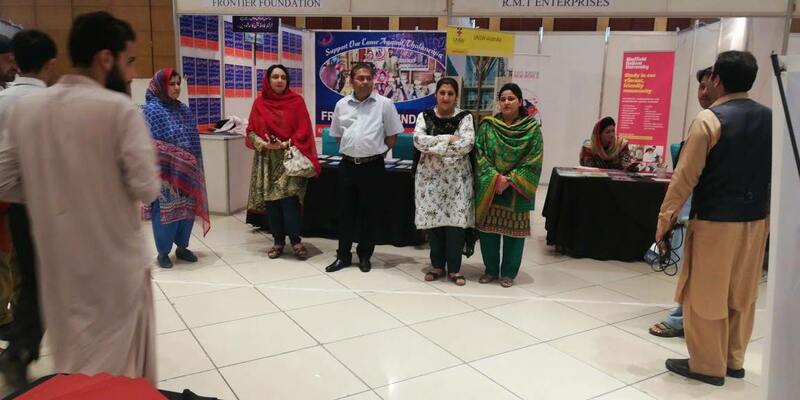 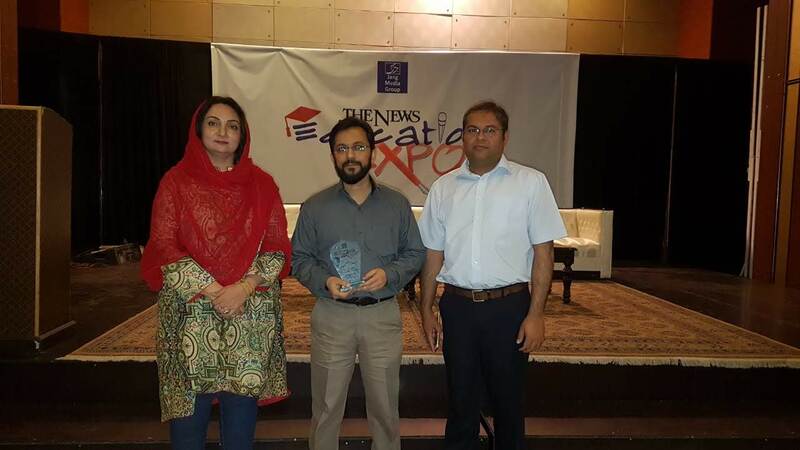 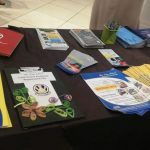 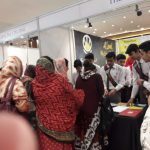 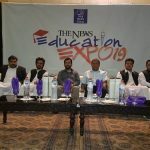 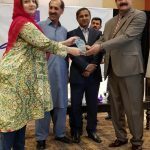 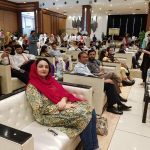 An Education Expo was organised by The News on April 3, 2019 in Peshawar, where The City School advertised its booth along with 20 other major educational institutions from across the province. 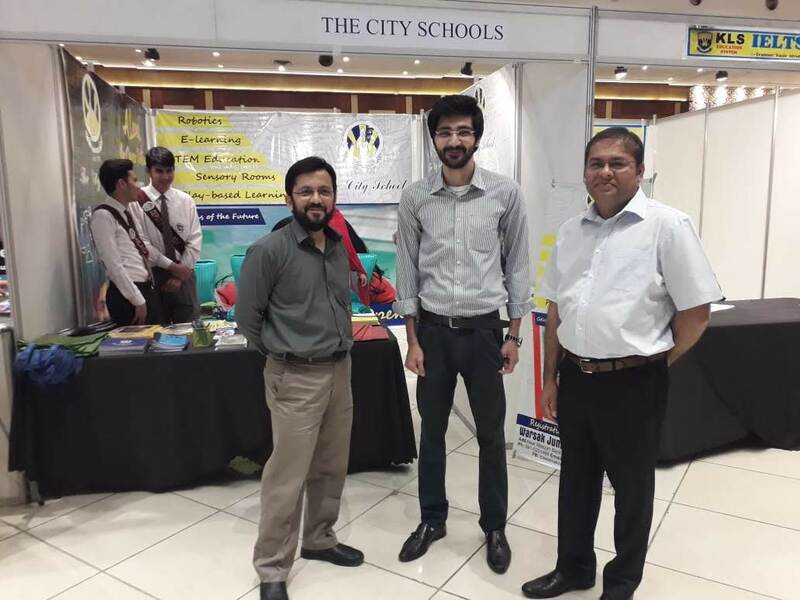 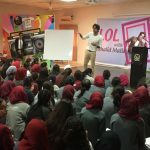 Faculty members and students from Northern Region Peshawar Campuses including Town Junior, Cantt Senior Peshawar, Nowshera and Kohat Campus keenly guided hundreds of visitors regarding The City School’s curriculum and admissions criteria. 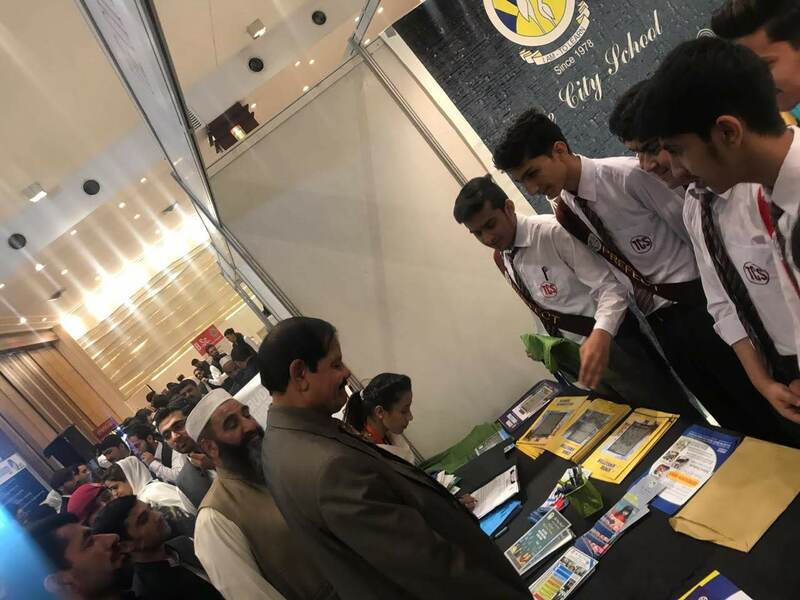 Mushtaq Ahmad Ghani (Khyber Pakhtunkhwa Assembly Speaker) was invited as the Chief Guest to the event who visited all the stalls, and praised the organisers for providing a great platform and bringing all educational institutions under one roof. 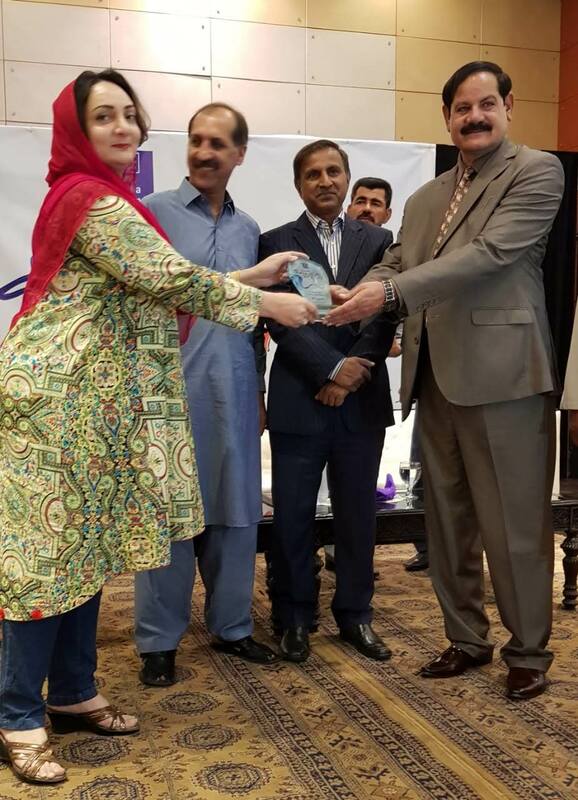 He also presented a shield to The City School North Region to acknowledge their participation in the event.